PBCAS is a chapter of the Florida Anthropological Society. We are a 501(c)(3) non-profit educational organization committed to educating the public about cultural resources in Palm Beach County. Archaeology is responsible for identifying, protecting, and promoting cultural resources (archaeological and historic structures), throughout unincorporated Palm Beach County. These goals are achieved through the formulation and administration of the County’s historic preservation ordinances. This Section of the County’s Planning Division coordinates and, advises local governments and other organizations regarding cultural resource management (CRM) issues. Chris Davenport is also the staff liaison to the County’s Historic Resource Review Board (HRRB). This Section has an education component consisting of public outreach events and an internship program. Find out more about Palm Beach County’s Archaeology Section through the links below. PBCAS is a chapter of the Florida Anthropological Society. 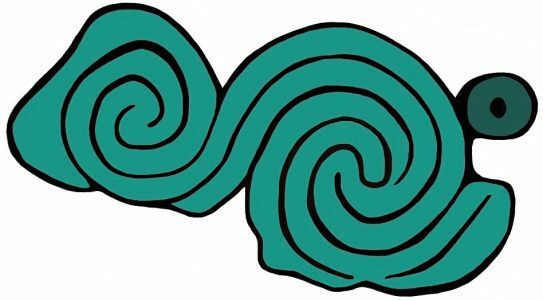 Our logo represents the water of the Hutchinson Carving. 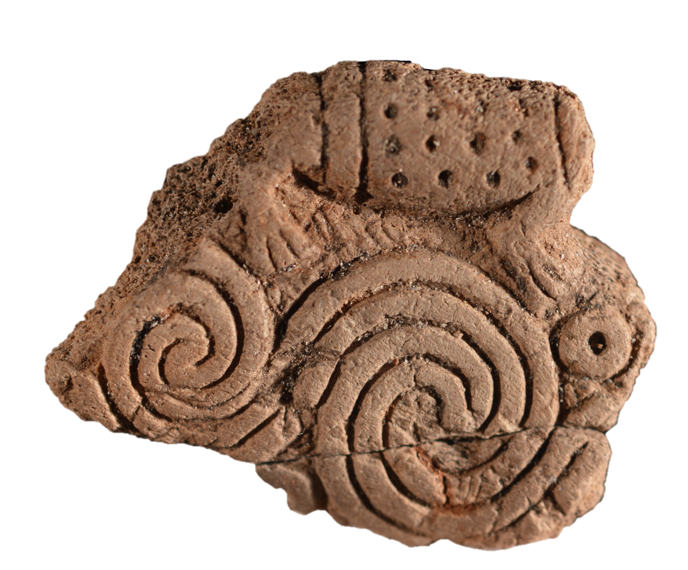 This is the oldest known representational art in the entire state, part of a sample collected from excavations at the Hutchinson Site in Belle Glade, Florida. This investigation was carried out by the Palm Beach County Archaeologist, Christian Davenport, along with a team of students and volunteers in early 2017. Please feel free to call or text us at (772) 252-0774. We are a 501(c)(3) non-profit organization and donations are tax deductible.